Sgrìobh mi pìos mun t-seann eaglais aig Naomh Mìcheal san Eilean Dubh mu bhliadhna air ais, agus mu na planaichean aca ionad-tadhail eachraidheil a chruthaichadh, nam biodh airgead gu leòr ri fhaighinn. Uill, tha airgead aca a-nis – mu dheireadh thall – bhon chrannchur is tobraichean eile; chan eil gu leòr aca fhathast, ach ‘s e ceum glè chudromach is brosnachail a th’ ann. 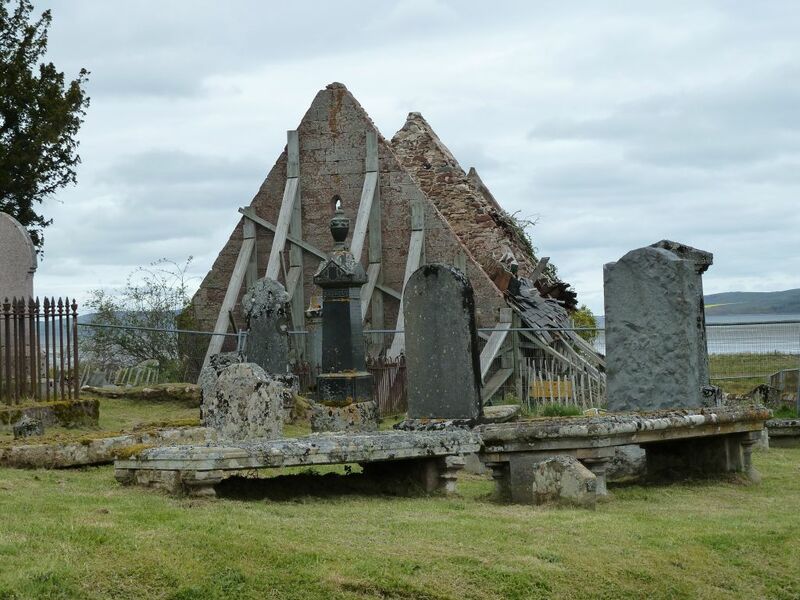 Old Kirkmichael in the Black Isle, which I wrote about a year or so ago, is finally getting funding for its planned historical visitor centre, from the Lottery and other sources. It won’t cover everything but it’s an important and encouraging step.